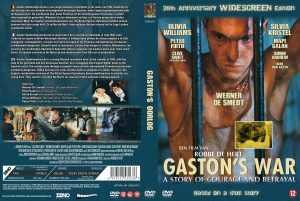 Gaston’s War DVD available as of today. © 2018 Chriskepolis. 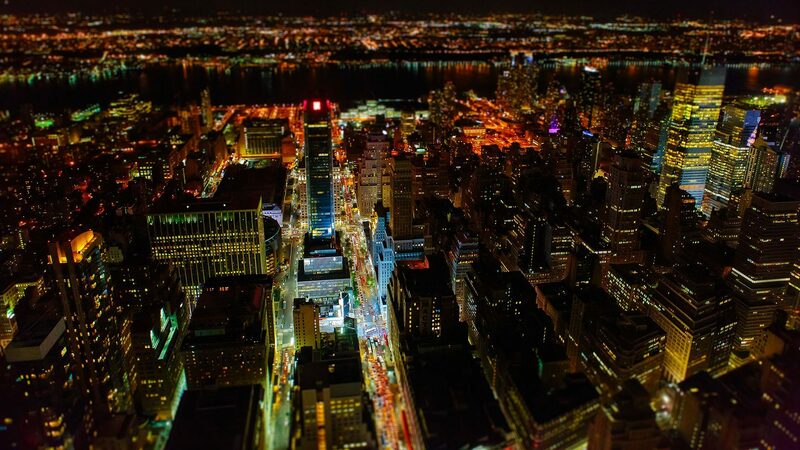 No re-use of images without written authorization.